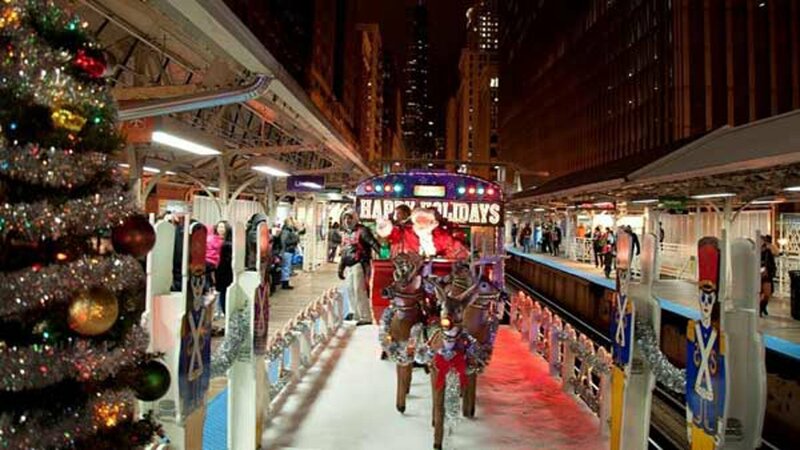 CHICAGO (WLS) -- The CTA is helping to ring in the season by announcing the schedule for their famously festive holiday L and bus routes. The Holiday Train begins regular service on its own Nov. 18, with the Elves' Workshop Train trailing it on Saturdays. Rounding out the festooned fleet is the Holiday Bus, which starts running Nov. 28 and will make appearances on 14 routes across the city. Click here for the holiday train schedule. Click here for the holiday bus schedule.